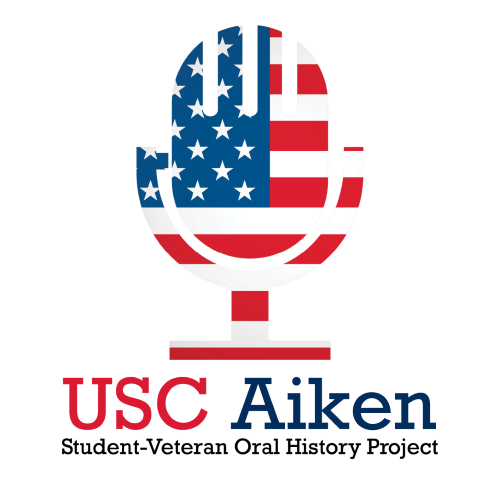 This interview is part of a project for an Oral History class in the USC Aiken Honors Program. Interview begins by discussing Corea’s childhood and education to the point of his eventual enlistment. Brief discussion on family’s move from North to South, academics. Proceeds to discuss time in training for the military and expectations going into armed service. Topics covered include expectations going into camp, reality of camp, work done in Corea’s trained discipline, and eventual transition to education. State of employment, opinions on higher education and economic wellbeing, and thoughts on future are discussed. Interview concluded cordially and with no evidently unanswered questions.